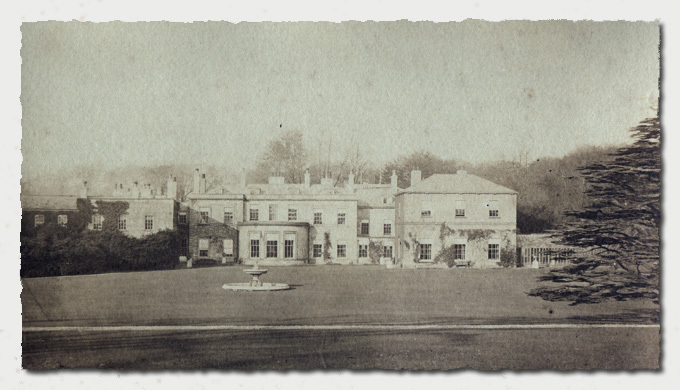 Parlington Hall :: A collection of other sites I use from time to time. iKnow Yorkshire, Accommodation and specialities locally. Any visit to Yorkshire should include Whitby, check visitwhitby.com for information. Pump Hill Barn is a charming 19th Century holiday cottage in the heart of the historic village of Aberford, near Wetherby, Yorkshire. The Bon Restaurant, classic food in Sherburn in Elmet. The Rythre Arms Steakhouse, Ryther Village nr Tadcaster, I know the spellings are different. Stirling Energy Systems Inc. - What is a Stirling Engine? DIY Kits to create your own solar system! the Golf Portal.com - The Best Golf Sites! Stereographic Theory - Terry Blackburn on the Web! Hutt & Lobb Ltd. Specialists in fibrous plaster mouldings. Sign makers Help & Advice, Video Tutorials, Vehicle Wrapping, Vinyl Application, Sign Design, Digital Printing, Sign Fabrication and so much more.